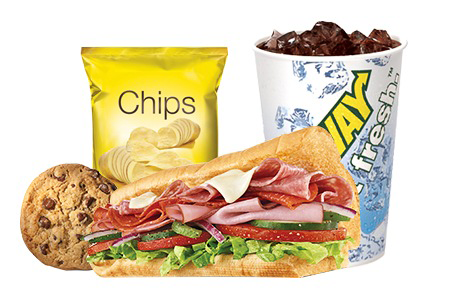 Subway is the undisputed leader in providing consumers with choices, including many healthier meal options. 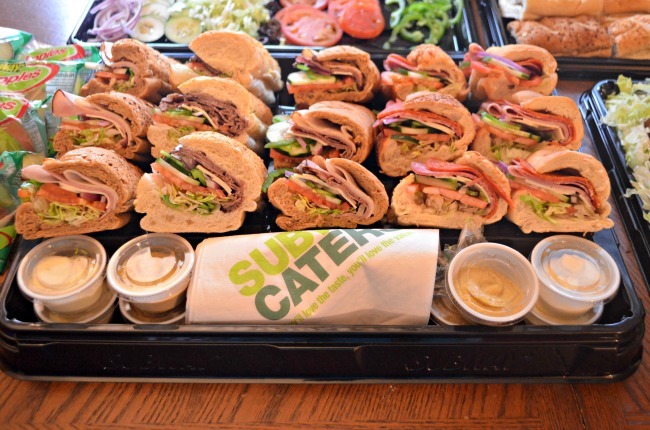 Build your own sandwiches from a host of breads and ingredients, and top it off with a light snack and drink. Manor Park Centre, Constant Spring Road, Kingston 8.